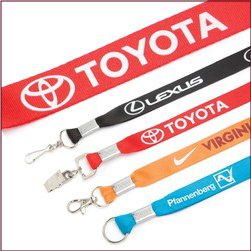 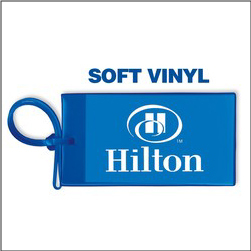 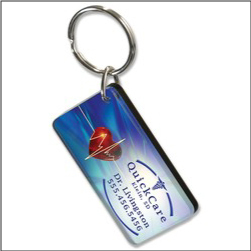 Order custom Imprinted Luggage Tags made of vinyl – great for the travel industry or to slip a business card in. 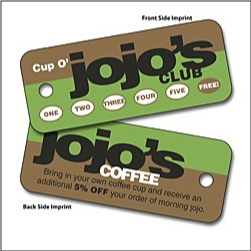 Great for any travel related business, these translucent tags can be printed on or just slip a business card in for a weather proof id safety tag. 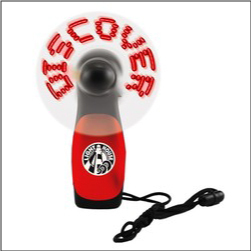 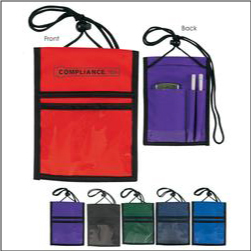 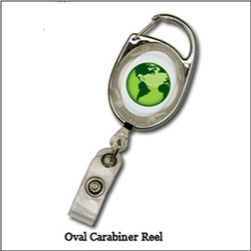 Place on a Golf or Sport Bag, School Back Pack, Team Sports bags, automotive customer keyrings, and so much more.